October 2018 - Le Cordon Bleu Paris took part in the 5th Sake Fair, which was held in Paris from October 6 to 8, 2018. In recent years, the French have demonstrated a keen interest in Sake. Japan's exports to France doubled in volume in 2017. 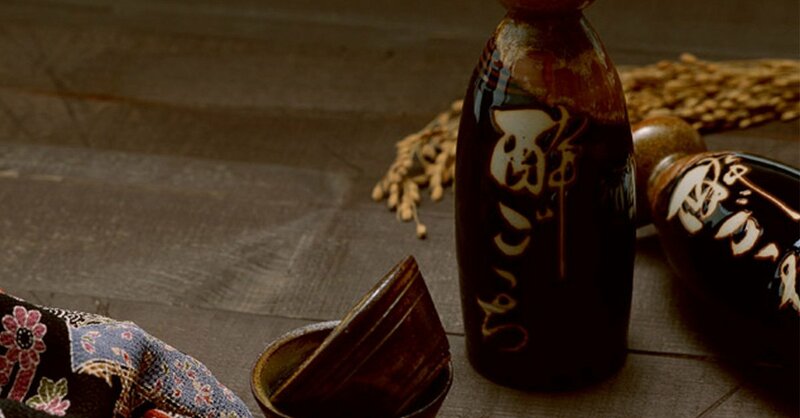 The fermented rice alcohol is attracting a growing number of chef and gourmet fans, thanks to its fruity and spicy flavours which are the perfect match for even the most elaborate dishes. 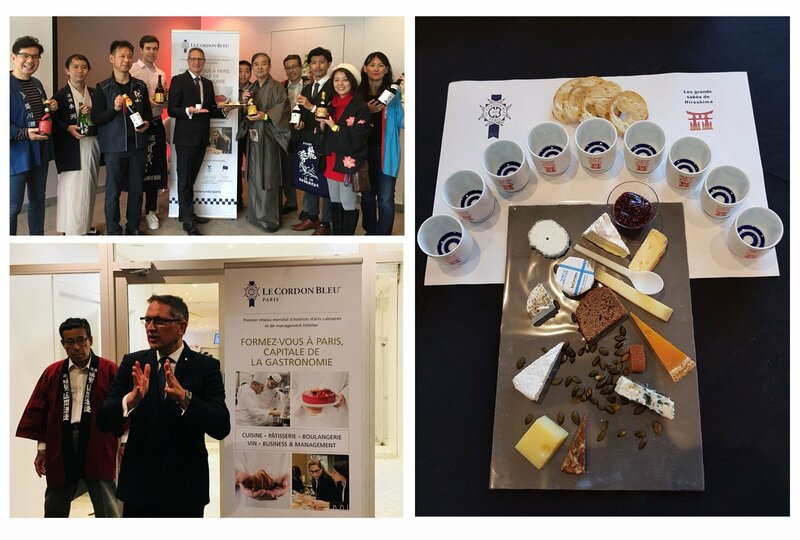 For this reason, Hiroshima Prefecture’s Sake Producers' Association and Le Cordon Bleu Paris institute decided to join forces to present an unparalleled tasting of two emblematic products: French regional cheeses and Sakes from Hiroshima prefecture. Kiyotsugu Miyake, Producer (Miyake Honten), President of the Hiroshima Sake Producers' Association, and Franck Ramage, Head of Le Cordon Bleu institute Wine Department, hosted the presentation in an educational and entertaining fashion, demonstrating surprising alternatives to traditional French wine and cheese pairings. At the forefront of culinary trends and innovation, Le Cordon Bleu launched a one-day course last year, which delves into the heart of Japanese culture and examines the history of Sake, its production and its diverse qualities. It also provides the perfect opportunity to learn tasting techniques and cooking with Sake. The programme is particularly suited to hotel & restaurant industry and sommellerie professionals, Food & Beverage managers, culinary journalists but also all Japanese culture enthusiasts. The course is taught by Sylvain Huet, Sake Samourai (honorary title awarded to the world’s leading experts), founder and organizer of the Sake Fair since 2013. Next session: June 3, 2019 from 9:30 a.m. to 6:00 p.m.